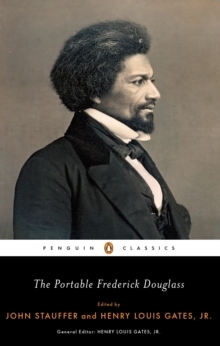 A newly edited collection of the seminal writings and speeches of a legendary writer, orator, and civil rights leader. 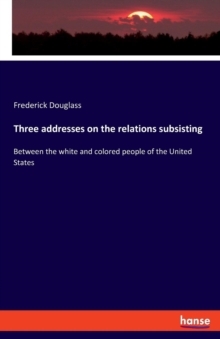 The life of Frederick Douglass is nothing less than the history of America in the 19th century from slavery to reconstruction. His influence was felt in the political sphere, major social movements, literary culture, and even international affairs. His resounding words tell not only his own remarkable story, but also that of a burgeoning nation forced to reckon with its tremulous moral ground. 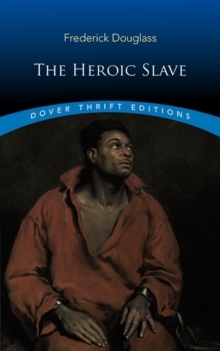 This compact volume offers a full course on a necessary historical figure, giving voice once again to a man whose guiding words are needed now as urgently as ever. 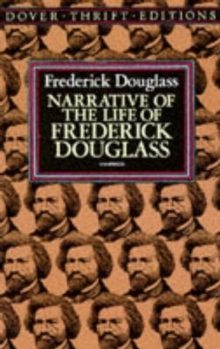 The Portable Frederick Douglass includes the full range of Douglass's writings, from autobiographical writings that span from his life as a slave child to his memories of slavery as an elder statesman in the late 1870s; his protest fiction (one of the first works of African American fiction); his brilliant oratory, constituting the greatest speeches of the Civil War era, which launched his political career; and his journalistic essays that range from cultural and political critique toart, literature, law, history, philosophy, and reform.